Come get it fashion soldiers! 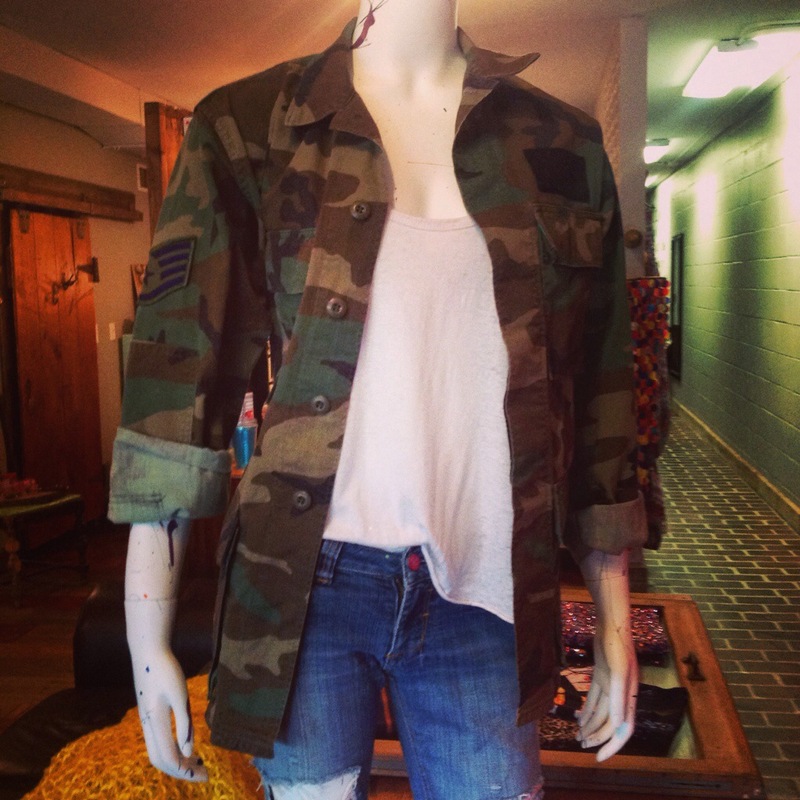 This vintage army jacket is just in and pairs perfectly with a loose tank and denim! This entry was posted in Portobello Road and tagged Ames, army, boutique, camo, isu, ootd, shoplocal, shopsmall, Vintage by Portobello Road. Bookmark the permalink.